Katarina Finta Sweda is a modern artist expressing her art through mediums like paintings, drawings, and ceramic sculptures. 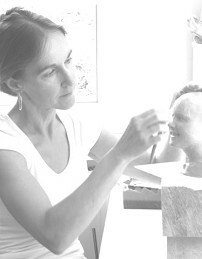 Combining them all, she developed her unique sculpture-picture-portraits. 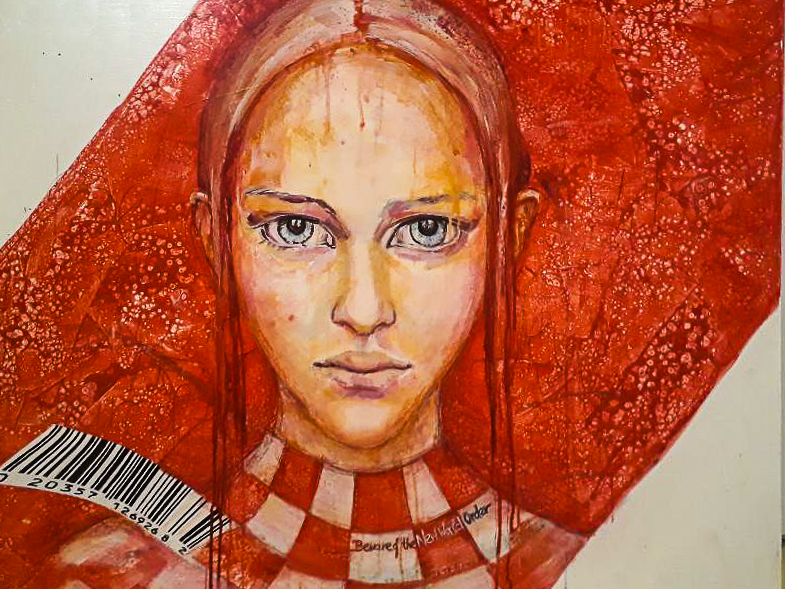 Katarina was raised in Slovakia, graduated from the technical university in Kosice, and acquired additional instruction in painting and techniques from Prof. Josefik in Prague and Prof.Csako in Kosice. In Austria since 1989, Katarina has exhibited in Austria, Germany and Belgium. Her sculptural series ‘St. Barbara’ now contains over 100 unique items, which are in private and public collections in Austria, Switzerland, Germany, Russia and India.